Ugandan based Nigerian rapper - Malcolm Rue is not afraid to peel back the layers. 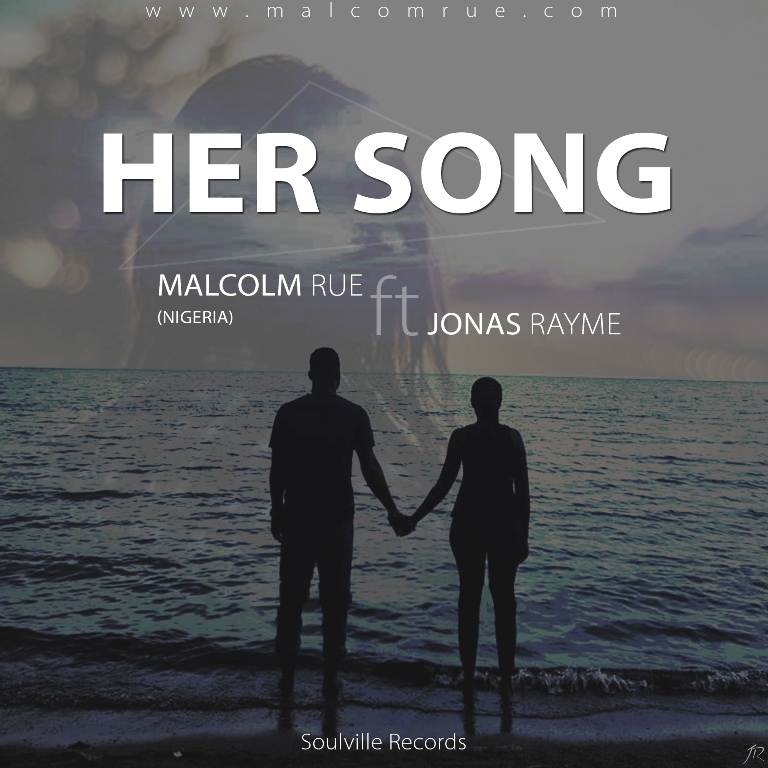 On this laid back vibe - 'Her Song' you will get to hear an introspective Malcolm as he lets us sit in on this profession of love for his significant other. 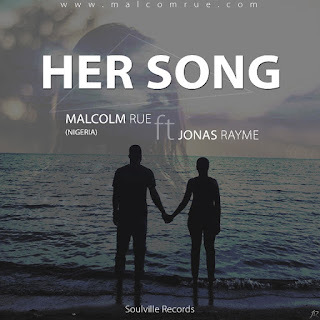 Assisted by the stirring vocals of Jonas Rayme.